Conversations about board and director independence are a lot like politics: where you stand depends on where you sit. How should director independence be assessed – specifically, what factors should cause a director to be considered non-independent? What proportion of the board should be independent to best serve the shareholder base? Does long tenure threaten director independence, or do long-tenured directors act more independently than shorter tenured directors? Are employee representatives or government representatives beneficial to shareholders? 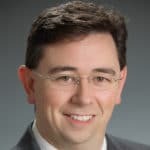 Should controlled companies, or companies with other unique capital structures, be subject to differentiated standards? These questions, as well as many others, shape the debate over director and board independence. And, although every stakeholder group may have its own opinion about some of these issues, the opinions of shareholders – who elect the majority of directors in most regions – may count most. But shareholders aren’t the only stakeholders having significant impact. Corporate governance codes and standards are evolving at perhaps a record pace; of the 50 largest global equity markets, 33 countries have revised their governance codes or standards within the last three years or are currently in the process of making revisions. Countries currently undergoing consultations include Australia, Belgium, France, Germany, India, Japan, Singapore and the United Kingdom. As markets mature and ownership structures diversify, giving outside investors more influence, independence standards – both in terms of what makes an individual director independent, as well as what proportion of directors should be independent – may increase.Boards should constantly be monitoring their independence levels against the criteria used by shareholders, especially in regions where factors such as tenure can cause an otherwise independent director to no longer be considered independent. Independence is in the eyes of the owners? While local regulation and code spell out the technical definition of independence in each country, shareholders may have a different perspective; they often hold companies to a higher standard than the market requires. And to make matters more complicated for companies and directors, different investors have different perspectives on what makes a director independent and they may vote on those beliefs. As a proxy adviser, ISS works in consultation with global investors to develop a ‘benchmark’ view of independence criteria that reflect the views of institutional shareholders; those criteria frequently differ from local market requirements. Few investors will use exactly these criteria; rather, this set reflects a moderate viewpoint that incorporates the thoughts of many investors and also forms the basis of ISS’s director independence assessments. Even within ISS’s own policies, these criteria differ from country to country and region to region (see Table 1, below). Some of these criteria lead shareholders to view director independence differently from the company’s position more often than others. Among the most impactful are stricter thresholds for director tenure, a more conservative threshold for related party transactions and shareholder representatives and the more thorough consideration of familial relationships and prior employment relationships. In some regions, compensation arrangements, such as performance-based awards, stock options, or warrants, also threaten independence. At companies around the globe with market capitalisations of at least $100million, company declarations of independence match these criteria for more than 95 per cent of all directors. But in some regions – including Europe – the difference is greater. 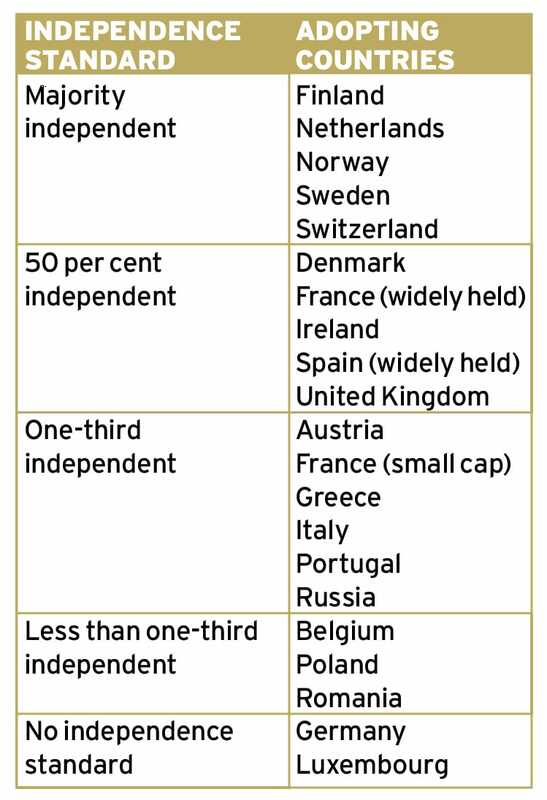 Across Europe, our benchmark criteria cause about nine per cent of directors to receive a different independence determination; five countries have at least 25 per cent of directors reclassified as non-independent: Austria, Switzerland, Russia, Germany and France. This is largely driven by divergent opinions on director tenure. When looking at global data, it’s important to note that this benchmark view varies from region to region; for example, the policy that ISS uses to classify directors in North America does not consider director tenure as a factor that could compromise independence. These differences are driven by differing regional investor preferences. Accepted market practices, regulation, investor preferences and company decisions all influence board independence globally. Pulled from our database covering more than 160,000 global directorships at more than 23,000 companies, we examined the top 20 markets (defined as those counties having the most public companies with a market cap of at least $100million and with data available on at least 1,000 directorships at those companies). A review of the data makes it clear that there is a wide range of independence levels at boards around the world (see Figure 1, below). Of course, there are many different explanations for the differences, usually driven by features of local market best practice recommendations and codes. In some regions, requirements even differ by company size or ownership structure, with smaller and/or controlled companies subject to different rules. Furthermore, disclosure standards vary dramatically by region, allowing more granular determinations of independence in certain regions; the reporting threshold for related party transactions is an example of an area where there is yet to be global alignment. 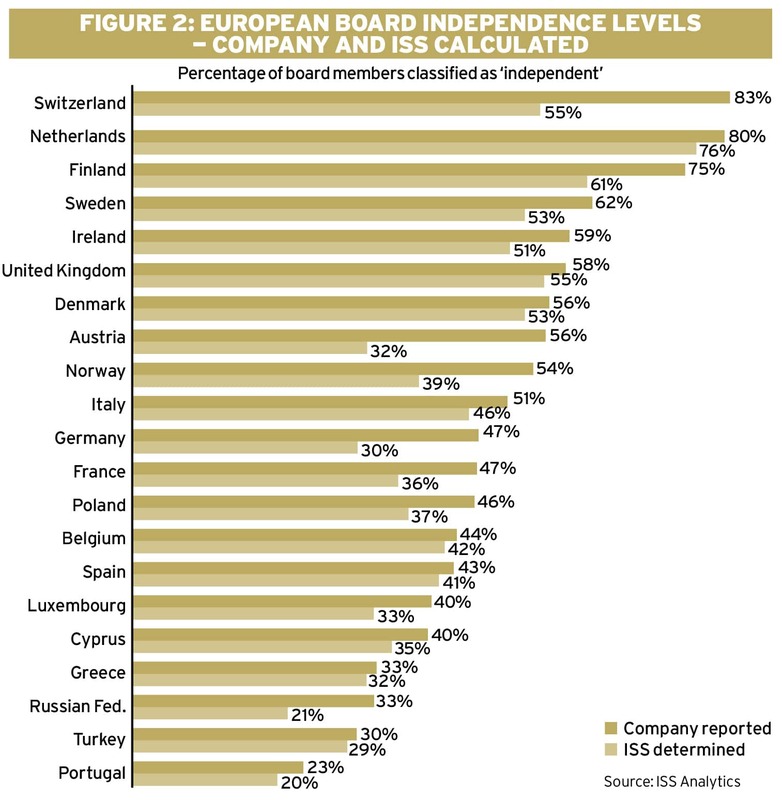 Within Europe, there’s an even broader spread in board independence levels. Loosening the filter to include all countries with at least 10 companies with a market capitalisation of at least $100million and at least 100 directors disclosed, we see large spreads in independence levels – especially in countries which are just beginning to see increased shareholder interest, such as Greece and Turkey (see Figure 2, below). A significant amount of the variation is explained by the board independence standards adopted by each country. Local codes and standards have not established congruent levels of independence in each market – even after multiple rounds of revision. What remains to be seen is how initiatives such as the Shareholder Rights Directive II, which encourages more shareholder engagement, will influence board and director independence across the EU; to date, the impact has been muted, but with more attention being paid to the board of directors, particularly on related party transactions and pay-and-performance for directors, there may be more developments to come. Boards should constantly be monitoring their independence levels against the criteria used by shareholders, especially in regions where factors such as tenure can cause an otherwise independent director to no longer be considered independent. But the occasion of nominating a new director to the board should trigger a deliberate and fresh review. Given increasing attention on boards of directors and potentially rising shareholder expectations, the very constitution of the board is becoming more important to shareholders. From the owner’s perspective, having the right board in place that (among other duties) is able to manage risk and oversee management effectively, while keeping shareholder interests top-of-mind, is important. 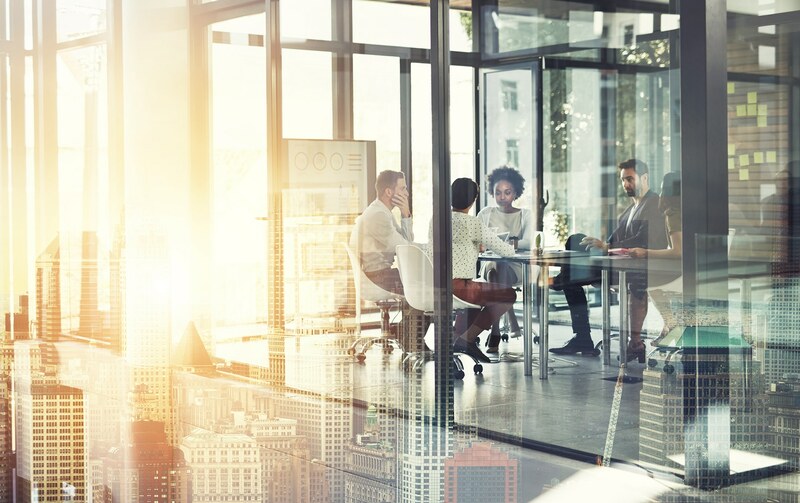 When selecting new directors, companies should be aware of the differing viewpoints their investors may have on board independence; many large institutional investors make those feelings known through published proxy voting guidelines or voting policy documents. For seats that companies intend to fill with independent directors, finding directors that satisfy the criteria of most investors may make investor relations operate more smoothly. But when the determination is made to fill a shareholder-elected board seat with a non-independent candidate, it’s important to be able to clearly articulate the reasons why it is in shareholders’ best interest to support the nominee. And, as time goes on, the burden of responsibility for this explanation will likely go up. Long-tenured directors Tenure-related loss of independence is perhaps one of the most controversial criteria, even though it is codified in many countries. In line with such codes, some investors believe that long tenure leads to a loss of independence through long association with management, long association with other directors, or an accumulating financial position in the company. But other investors – perhaps the majority of global investors – sometimes relate that having a small cadre (typically one to three) of long-tenured directors who have deep company knowledge and are less likely to be beholden to any management member, benefits shareholders. Employee representatives Employee representatives as non-independent directors are also a global hot topic. While some markets, including Germany, have requirements for significant numbers of employee representatives on the board, most do not. 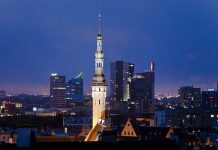 Europe is the exception to the rule, where nearly half of all markets encourage or require employee representation, usually at a level of about one-third of the board. 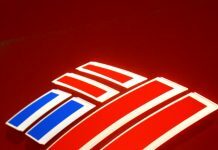 However, even in the US, one of the countries with the highest levels of independence globally, there is at least discussion of adding the requirement for employee representatives. Spurred by Massachusetts Senator Elizabeth Warren’s proposal of Accountable Capitalism Act, some are calling for up to 40 per cent of board seats to be held by employees. Employee representatives can have positive impacts for companies – but choosing who those representatives are can make a difference. For instance, Delta Air Lines holds one board seat for a pilot (even though the pilot must be elected by shareholders); this board member likely adds significant insider knowledge and perspective to the boardroom. However, some companies stack their board with employee representatives sourced exclusively from corporate officers and senior executives, where there may be less of a divergent viewpoint; investors may view these situations with more scepticism. non-independent board seats is on senior executives as part of a succession programme; this is generally limited to companies with a one-tier board structure. For instance, a designated successor to a CEO role may be named to a board of directors in the year of or two years prior to their ascension; that period is intended to smooth the transition to the boardroom and to help build working relationships with the other corporate directors. This is typically viewed favourably by shareholders, particularly when the succession plan is clearly communicated well in advance. Similarly, holding a retiring executive on the board for a short period, usually one to two years, following his or her departure may also be seen as comforting to shareholders. Shareholder representatives Shareholder representatives can also be a valuable way to bring external perspectives onto the board – particularly when the shareholder’s interests are generally aligned with minority shareholders, and the shareholder has an appropriate time horizon. Many companies actively fend off attempts to bring these representatives onto their boards – but, anecdotally, once they manage to be seated, incumbent board members often relate that their perspectives and suggestions materially improve board performance. What does all of this mean for directors – particularly the nominating committee – at the point of board succession? Evolutionary change will continue. As more countries adopt and revise their governance codes and standards, and as shareholders become more vocal about their interests in board and director composition, we first expect to see slow but steady pressure to increase transparency on factors determining director independence. Boardroom independence: Is it really advantageous?